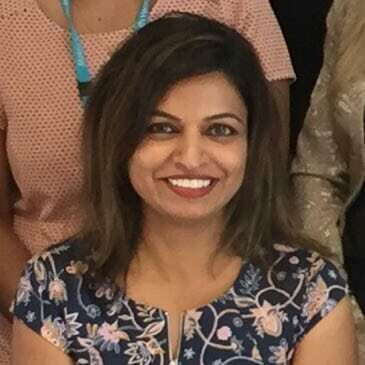 Dr Amrita Prasad studied Medicine at Griffith University in Queensland , graduating in 2010 . She has trained in Rehabilitation Medicine and has worked at a number of major hospitals in Brisbane. Dr Prasad commenced training in Pain Management at The Princess Alexandra Hospital and St Vincent’s Private Hospital and joined QPAIN as a Pain Fellow in 2018.